From January 12th to 15th OIDEL participated in the 7th Edition of the International School Choice and Reform Conference (ISCRC) that took place in Lisbonne (Portugal) and whose main sponsor is EdChoice. This annual conference has been a good opportunity for OIDEL as it has enable it to get in touch with scholars of all around the world and to share the most recent research work done on Freedom of Education. The ISCRC: to the greatest extent possible, ISCRC is a forum that includes multiple perspectives on every policy argument. Some of the researches are more supportive of various forms of school choice while others have a more critical stance. Still others favor one form of choice while opposing other forms of choice. This critical and open spirit enables the scholars and different education stakeholders that have participated, to shed some light on how they can better implement and think about freedom of education. 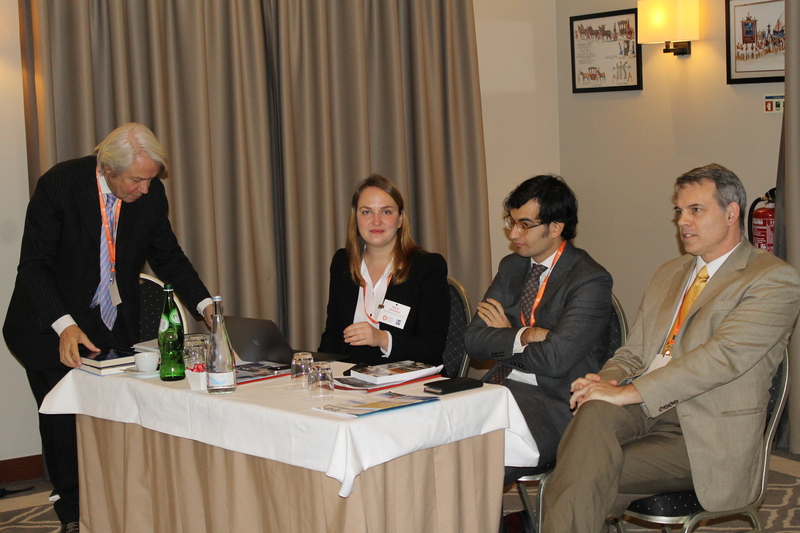 OIDEL organized a symposium during the Conference on the Freedom of Education Index (FEI). 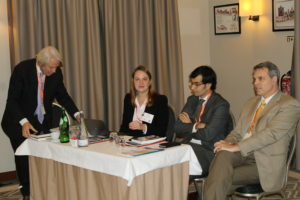 It was moderated by Jan de Groof, founder and president of the European Association for Education Law and Policy (ELA). The presentation of the Freedom of Education Index was done by the Deputy Director of OIDEL. Also, Mike Donnelly from HSLDA, delivered a brief presentation on the Worldwide situation of homeschooling in the world, and Maria Smirnova from the University of Manchester, did a critical and constructive comment on the FEI. The symposium finished with concluding remarks of the Vice-president of OIDEL Charles Glenn. The Freedom of Education Index had a good reception among scholars and many of them offered their help for future editions.